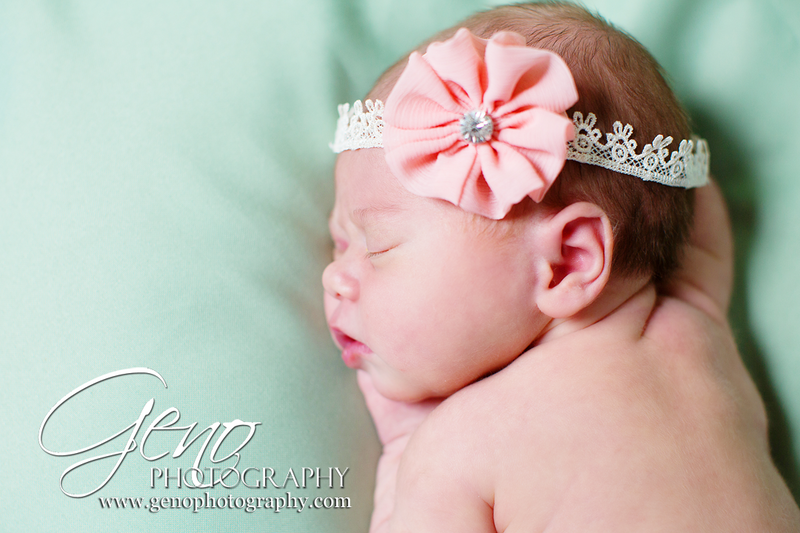 I had so much fun with the wraps, headbands, and flowers once this sweet girl drifted off to sleep. 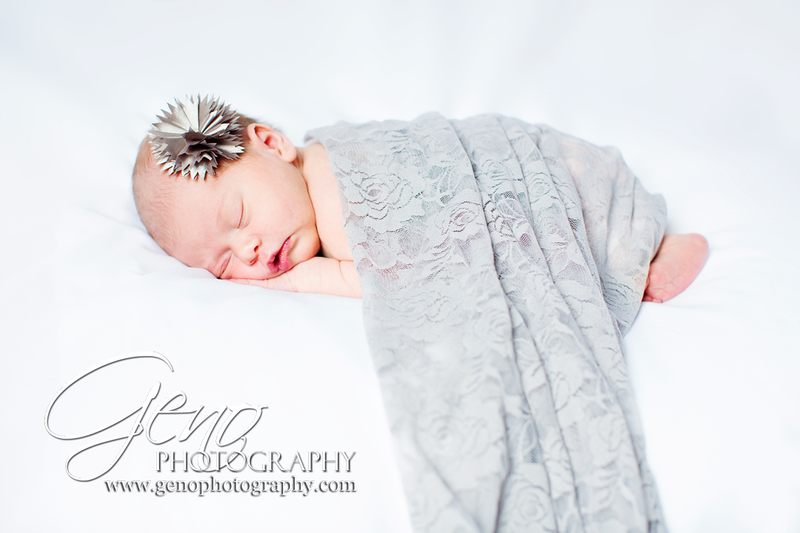 I have quite a stockpile of props in the studio for newborn sessions and it's always fun to get them out and play. I think my favorites are the lace headbands. They look like sweet little crowns. Simply adorable! Love the gray lace and satin flower in the portrait below. They are so feminine yet neutral and keep the focus on her sweet little face. So precious! 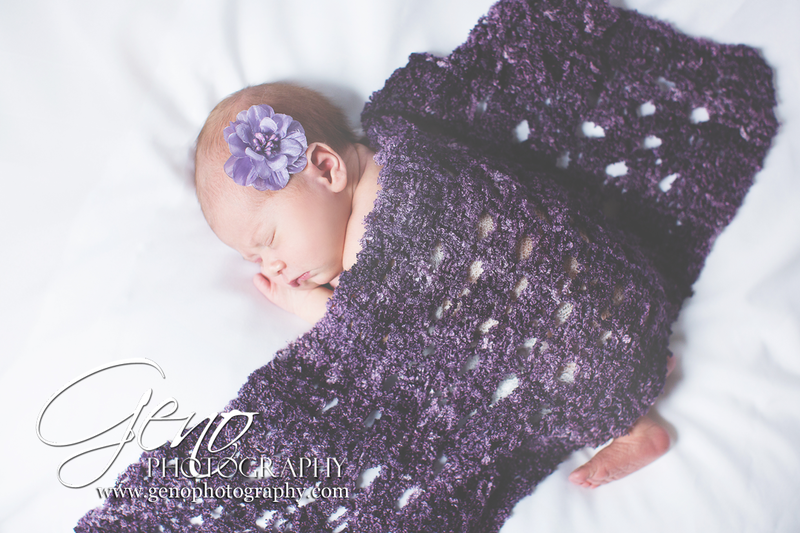 It's always fun to get out a few baskets during newborn sessions. Eleanor was a pro and let us pose her comfortably in one of our round, shallow baskets. She looks like she is comfortably resting in a little nest. Adorable! 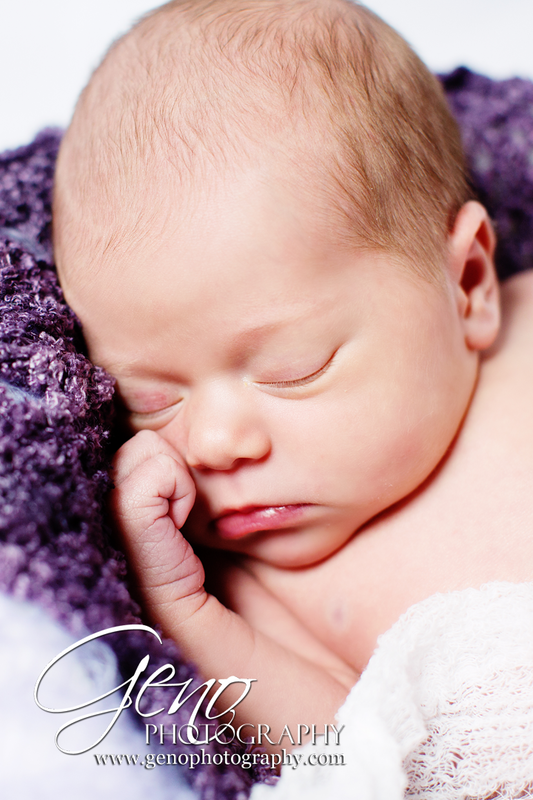 It was so much fun photographing this little peanut! 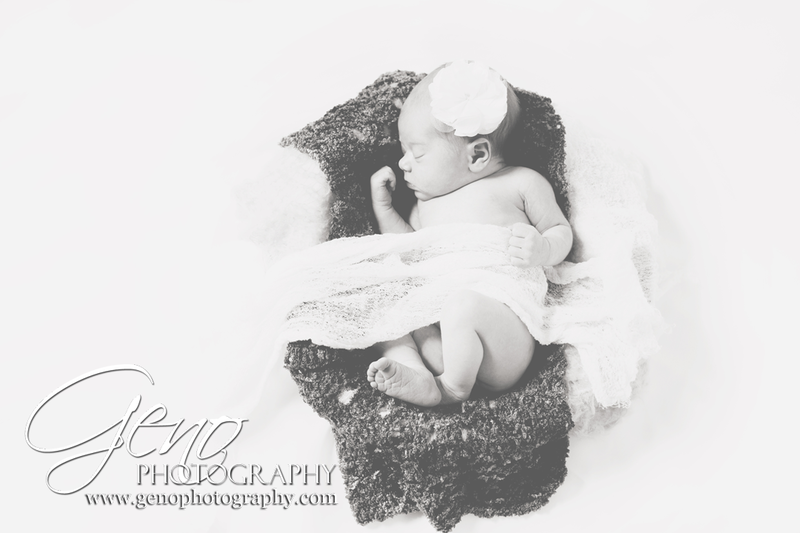 I love newborn sessions!